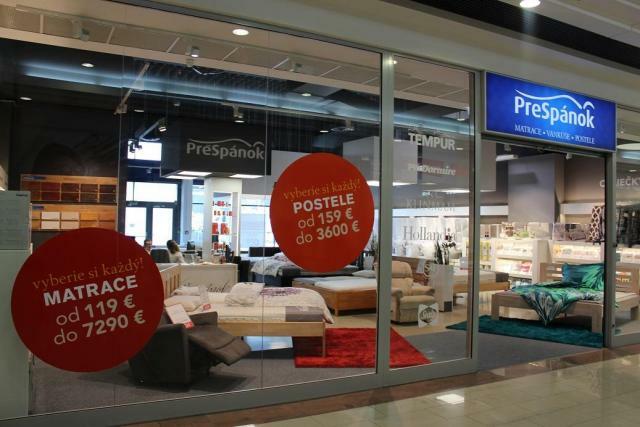 PreSpánok Shop located in Cassovia Shopping Center is here for you when you can buy new mattress, pillow or the whole bed. You can choose from prestigious and popular brands like TEMPUR, PerDormire, Klinmam and others. 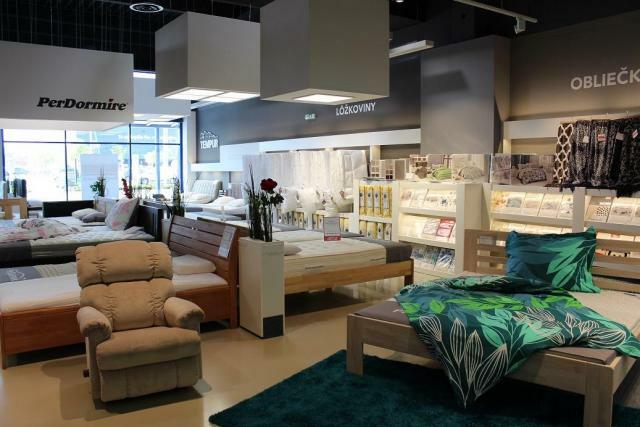 Our shop assistants can help you to choose the right bed, mattress, bed beam, bedding and accessories to your bedroom.  They are ready to provide free consultation in the field of solving the sleeping problems for customers. 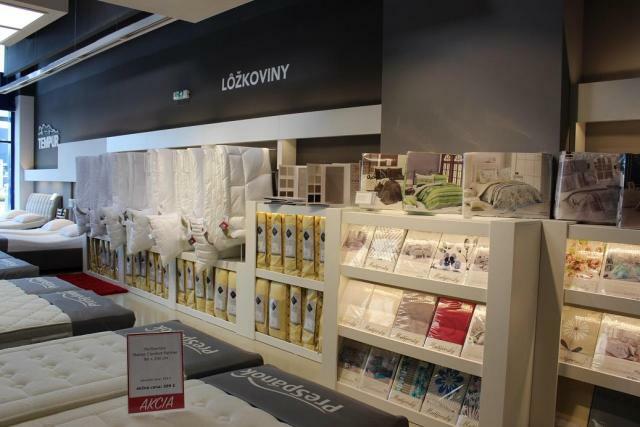 Come to visit our PreSpánok Shop in Košice and choose your right bed. You can find us in Cassovia Shopping Center, Pri Prachárni No. 4 in Košice.